HomeApple FM NewsApple FM 2nd Anniversary approaches – Be a winner in our Prize Draw! Apple FM 2nd Anniversary approaches – Be a winner in our Prize Draw! On Monday 11th May (this Monday coming!) 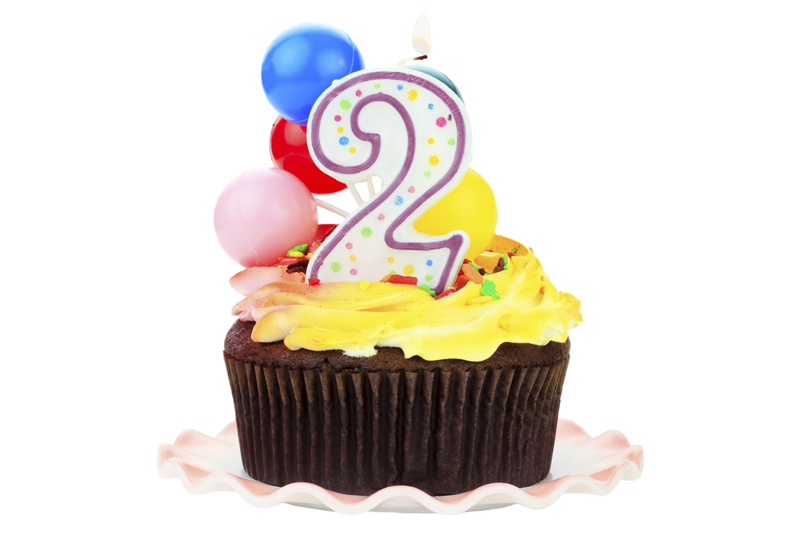 Apple FM celebrates its 2 year Anniversary! To help us celebrate, our fantastic friends at The Corner House Hotel in Taunton have allowed us to offer Dinner for 2* (to the value of £50) in their beautiful Wine & Sausage Restaurant as a free to enter Draw Prize, along with tickets for 4 people to the beautiful Wookey Hole as a second prize. The Prize Draw will take place during Drive Time on Monday 11th May, with Phil Hodgson drawing the winners during his DriveTime Show, on air from 4-6pm. To enter the Draw, listeners are asked to simply email or text in with the competition keyword of “Birthday” to either our Studio email address (studio@applefm.co.uk) or to our usual Text number (64446, starting your message with ‘applefm’) along with their Name, Address and Phone number and the competition keyword ‘Birthday’, of course! The 2 winners will be drawn at random during the DriveTime Show (4-6pm) on Monday 11th May from the entries received during the rest of this week, right up to 4pm on Monday.